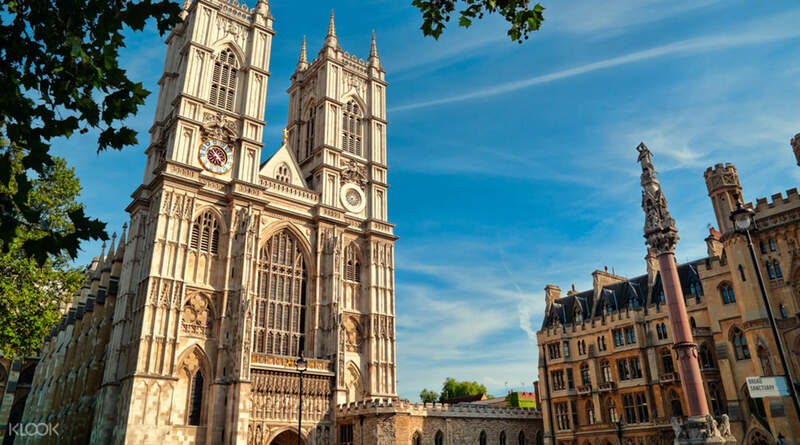 As the site where every British monarch since 1066 has been crowned, Westminster Abbey is a hugely important landmark and a trip to London is incomplete without an Abbey visit. 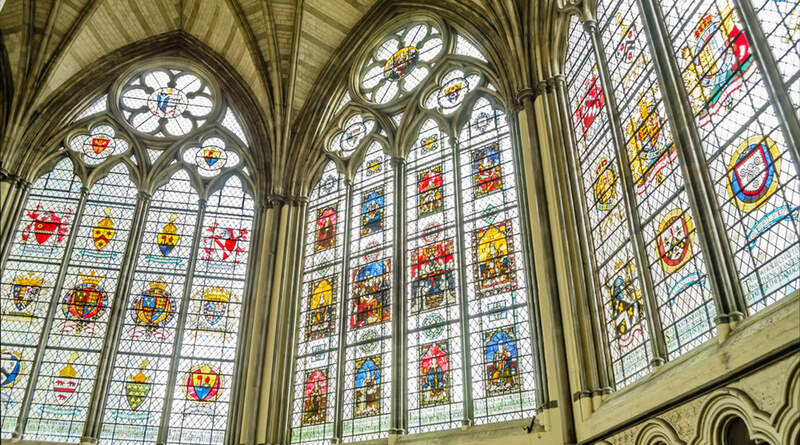 Once you've admired the striking exterior, thought to be an architectural gothic masterpiece, step into the awe-inspiring interior. 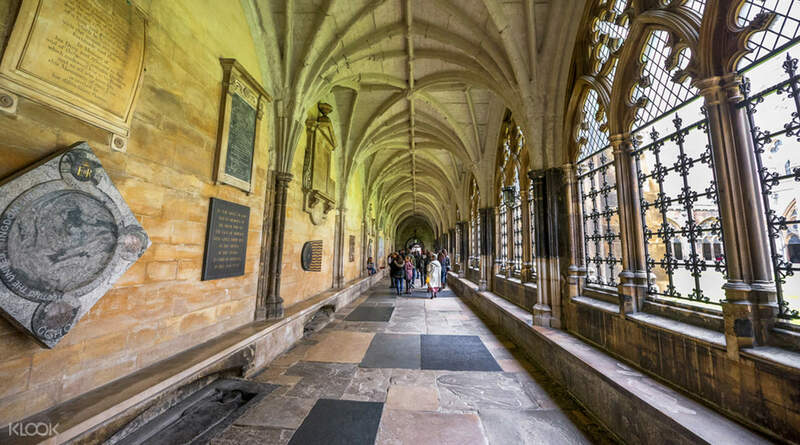 With your audioguide, you'll journey back through 1000 years of captivating British history and pass tombs of Kings, Queens, and British legends alike such as Charles Dickens and Sir Isaac Newton. It’s cheaper to buy here than from the official website. Also u can use the tickets on the same day u buy which is a plus. However u must print this hard copy to handover to the staff in order to get a physical tickets. It’s cheaper to buy here than from the official website. Also u can use the tickets on the same day u buy which is a plus. However u must print this hard copy to handover to the staff in order to get a physical tickets. Went there in the morning however there was a ceremony till 12pm, therefore went to the St. Paul Cathedral first before returning in the afternoon. Redeem tickets at North Gate. Please do check the opening hours beforehand, if possible. Overall was still a good experience. Went there in the morning however there was a ceremony till 12pm, therefore went to the St. Paul Cathedral first before returning in the afternoon. Redeem tickets at North Gate. Please do check the opening hours beforehand, if possible. Overall was still a good experience. Although I bought the ticket in advance, I still need to queue up to enter the Abbey. This is an extremely popular tourist attraction, so better to visit the Abbey in the morning. Although I bought the ticket in advance, I still need to queue up to enter the Abbey. 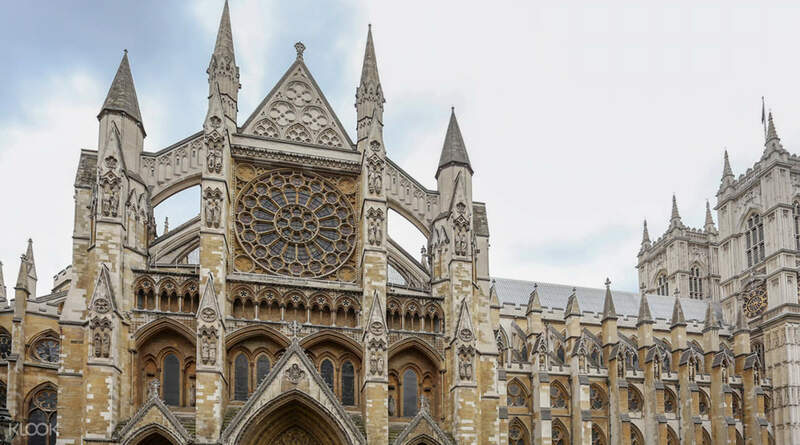 This is an extremely popular tourist attraction, so better to visit the Abbey in the morning. There was a queue when we get there and even with the printed tickets we have to exchange it at the entrance counter. Comes with audio tour which is very informative! There was a queue when we get there and even with the printed tickets we have to exchange it at the entrance counter. Comes with audio tour which is very informative! The abbey is full of Uk history and the interior decoration is amazing. Get the audio to help you understand the stories and simply follow the one way flow. Worth to go. Better go in the morning as the queue in the afternoon is much longer. Remember to print out the voucher and redeem the ticket at the entrance. 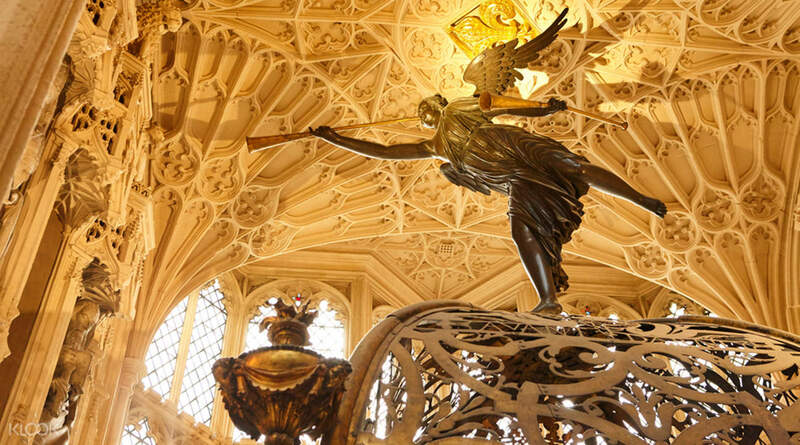 The abbey is full of Uk history and the interior decoration is amazing. Get the audio to help you understand the stories and simply follow the one way flow. Worth to go. Better go in the morning as the queue in the afternoon is much longer. Remember to print out the voucher and redeem the ticket at the entrance. You really need to visit this place.It was great. The queue was not much but if you will visit this place try to come early in the morning. You really need to visit this place.It was great. The queue was not much but if you will visit this place try to come early in the morning. Worth visiting. get to know more about the history of royal family. queue is short during end nov. about 2-3 hours to visit the place is suffice. Worth visiting. get to know more about the history of royal family. queue is short during end nov. about 2-3 hours to visit the place is suffice.